Our surprise babies are 6 weeks old and I thought I’d share how they were doing. If you follow me on Facebook you might have seen some of their baby pictures! It’s getting easier to tell what they are and the roosters are beginning to make themselves known. They are currently living in the old turkey coop. We call it that but it only held turkeys for about 6 months, last year we kept our meat birds in there. It’s about 12 ft by 12 feet and keeps them well protected from the wind, rain and predators while letting in plenty of fresh air. Until recently we had a light out there that we turned on when the temp dropped to low at night. They have a few roosts but about half are still sleeping on the floor. I’ve started letting them out when I get home from work, either around 2 or 5 depending on the day. They still keep to themselves, staying mostly in the garden or in the small side lot. The other day I went to put them up and they were all sitting in the side area. Mr. George and Fred had decided to check out the coop. 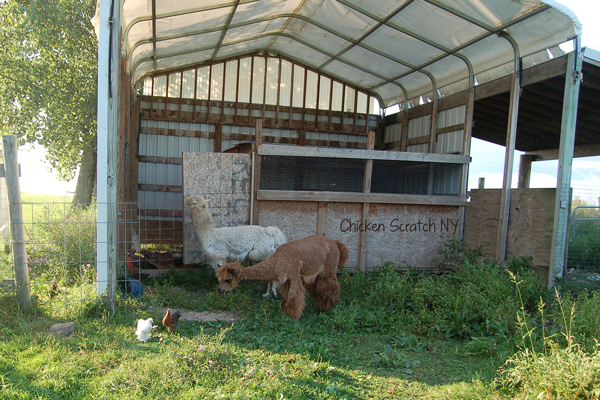 They have been a little bit out of sorts since we took apart the barn. Last Monday we were supposed to get the barn cleaned out but the torrential rain made it too muddy so fingers crossed Mike and his brother with be able to get the barn all cleared out with the bobcat so we can start fresh. I think we got a pretty good mix. This white guy is a Cochin, there are a few white, a few black and one barred. Sadly most of them are boys. I do love me some fluffy chickens! These two are Welsummer pullets, they will lay pretty deep brown eggs and are an average size bird. 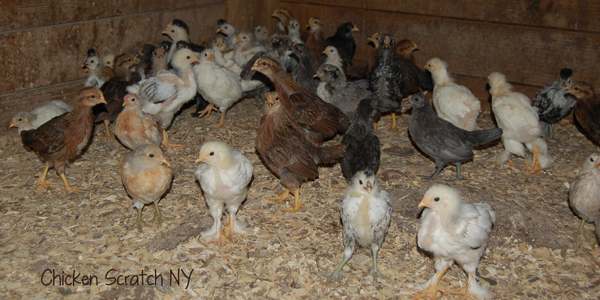 There are around 7 pullets (young hens) and one rooster which is a good number if I decided to breed them next year. 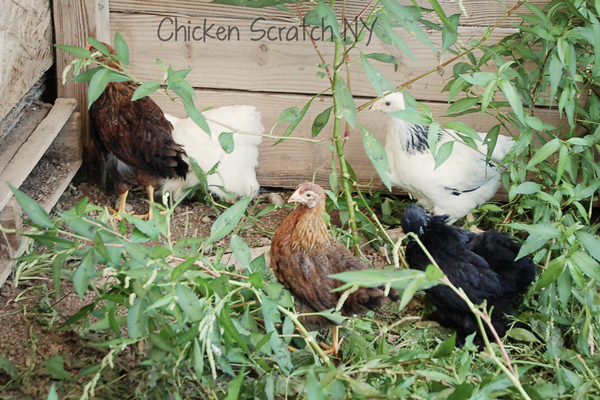 The pullets have reddish breast feathers and the roosters chest is darker, almost black. I was considering getting some of these so I’m glad they were included. The ones with the head poufs are Spitzhauben, they have pretty spots and blue legs. They’ll be laying white eggs and are fairly small birds, at least compared to the other ones we have around here with the hens averaging 4 pounds and the roosters only 5 pounds. The three little ones in the corner are some of the ones I hatched from eggs my uncle gave me, they are Americana bantam/Quail Antwerp Belgian crosses, super tiny chickens. They are about 2 weeks older than the other ones and probably won’t get much bigger. I want to set up a small run in the garden and use them to clean the weed seeds and such out of the soil. 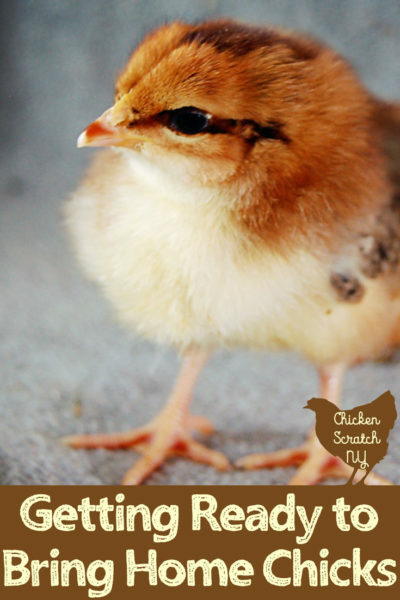 The fluffy footed pullet is a light Brahma. If I could only have one type of chicken it would be these guys. 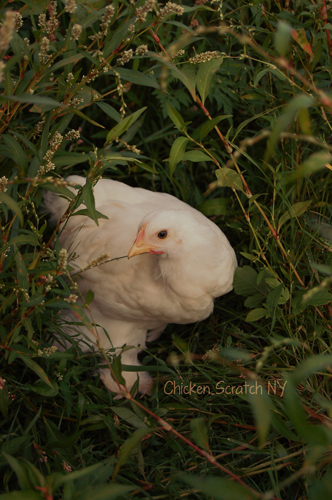 They are adorably fluffy, lay light brown eggs and are big birds. The hens average 9.5 pound and the rooster 12 pounds. 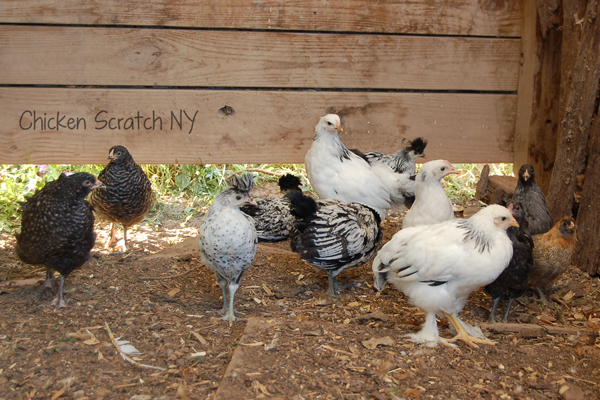 The first chickens I ordered for my own flock were light Brahmas and silver-laced Wyandottes. My main man is a Brahma rooster. He is sweet as pie and takes good care of his ladies. There is one buff Brahma in the group, the had a pretty awful injury that required separation and now she thinks shes a turkey so she’s still in the garage with the three poults. She’s quite a bit smaller than the others, I think her recovery slowed her growth but the wound has healed and shes growing back her feathers. Honestly I’m not picky when it comes to chickens. The only ones I would have been less than happy about are the Jungle fowl, they tend to be flighty and the roosters are supposed to fight like crazy. I know we’ll end up with a lot more roosters than we need so some will go in the freezer and some might find new homes. How interesting I didn’t even know such a thing existed! My husband and I have talked about raising chickens and just this past week decided we were gonna proceed. I am excited and reading your post just makes me more excited about our new adventure!! LOVE the pictures of the babies! We aren’t allowed to raise chickens here in the city but that would be such a neat experience. I honestly didn’t realize there were so many different types of chickens. My brother and his family raise chickens I guess I should learn a little more. I can’t believe this can happen. 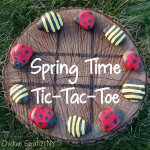 It’s a great idea and a great way to get something natural started. I wish my kids would help with something like this so we could sustain it together. I would love to have chickens. Fresh eggs! they are beautiful! Collected 14 today from the old girls (19 laying). Apparently they missed the memo about stopping after 2 years! I would love to raise chickens some day! It would be a nice experience for our family! Oh my goodness, those little guys are adorable! My brother-in-law has chickens at his home too. My 7 yo absolutely loves to get eggs when we go there, and for some reason they all lay eggs for him. Now my son is affectionately known as The Chicken Whisperer. You really tempt me to get some chickens! They are too cute and the fresh eggs would be wonderful. 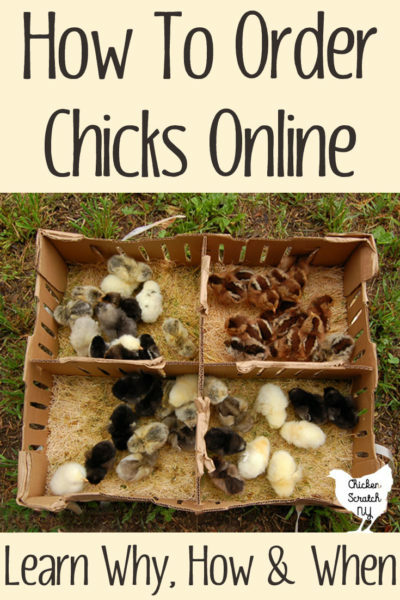 A surprise box of chicks sounds like SO much fun! We’re hoping to start getting birds next year, and this would be a fun way to get started! So incredibly cute. 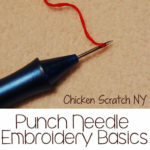 I would love to have our own chickens, but I’m so afraid that we wouldn’t be able to handle the work. They all look so adorable. I am sure they are so much fun too! 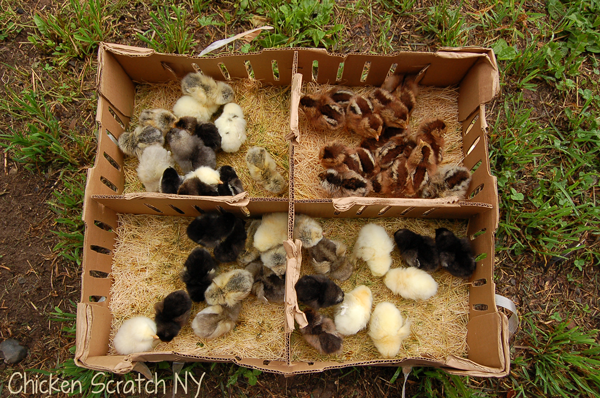 Our chicks are now laying – we thought we got 8 pullets but ended up with seven and a rooster. He’s HUGE. 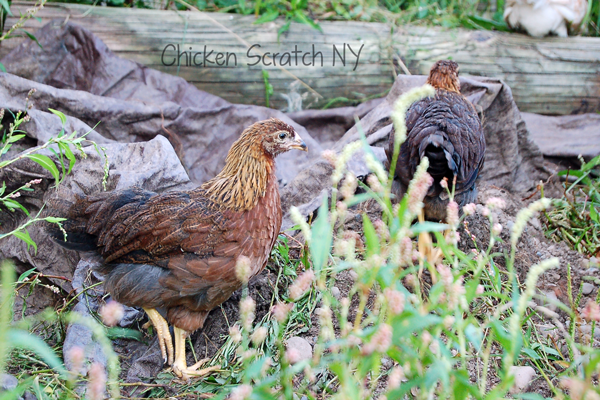 we have all Rhode Island reds but I want to try some other breeds next year too. Oh! They are sooo cute! Awww… My son would go absolutely nuts if he saw them! That’s great that you’re not picky about them. You got some great pictures here. OMG the little chickens at the top of the page are absolutely adorable. The photos reminded me of stories my husband told me about chickens fighting on the street in NOLA. Wow these are the cutest little guys! They seem so exotic compared to the everyday brown hens we have around here. And that is such a cool concept about the poulty lucky dip – I’ve never heard of it before, but totally going to look into it! When I was growing up we had chickens that used to lay us fresh eggs. I miss those days. I can’t do this where I live but I would love to be able to have fresh eggs everyday.